It's everyone's dream to get Salman Khan in their movie. But, only few get lucky. 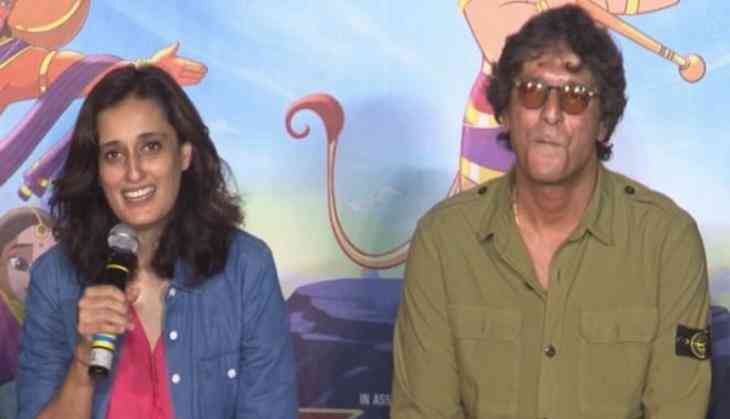 Director Ruchi Narain, who is coming out with movie 'Hanuman Da Damdaar', feels that he really liked the idea of the movie and that is why he got on-board for the movie. The director feels that Salman really loved the humour and the easy, fun approach of the movie. The 51-year-old actor revealed the first look of ' Hanuman Da Damdaar' on the joyous occasion of Hanuman Jayanti. The 'Sultan' star will voice the character of ' Lord Hanuman.' Apart from Salman, the movie features voices of Javed Akhtar, Raveena Tandon, Vinay Pathak, Saurabh Shukla and Chunky Pandey.